Home / Health / Would You Take Medicine During Pregnancy? There is a bound to be a time in pregnancy when you would really wonder on what over the counter medicines you should take. There is nothing like best medicine for pregnancy and here the expert guidance of your doctor comes into picture. It has to be stated that some medicines are safe to be consumed during pregnancy, whereas in the case of others the after affects to both the baby and the mother is not even known. The moment you become pregnant it is suggested that you discuss with your doctors which are the medications that you need to take. If you find medicines in the pregnancy medication list, then there is no need to worry as well. The health care provider is going to outline the risks and the recommend which medicine is going to work for you the best. The rule is that you should not consume any over the counter medicine unless you are recommended to do so before pregnancy. The doctors are of the view point that it is better to avoid medicines as far as possible during the period of pregnancy. This is during the first trimester of pregnancy when the organs of the baby begin to form. Having said so sometimes it is recommended that you would need to consume medicines in order to treat asthma or a high blood pressure. Ask your doctor what the risk is going to be like. Does the risk of consumption of medicine going to outline the risk of illness.In case if your baby is going to face a lot of problems on not consuming the medicine, then the doctor is going to recommend an over the counter medicine. Ideally they would be considering on what medicine should be provided to you. It has to be said that there are some antibiotics that are safe for pregnant women, whereas in case of some others this is not the case. Which medicines are rated to be safe for consumption during pregnancy? First and foremost it is pretty difficult to understand whether a medicine will be safe for your baby. The studies are not done on pregnant women. The main reason of it is that the researches are worried on how it is going to have an impact on the developing baby. On the other side of the coin some medicines have been take for a long time by patients that doctors go on to have a safe idea on how it works on pregnant women. Doctors would ask you to take HIV medicines, penicillin along with various over the counter medicines. In fact some medicines for high blood pressure are also recommended as well. 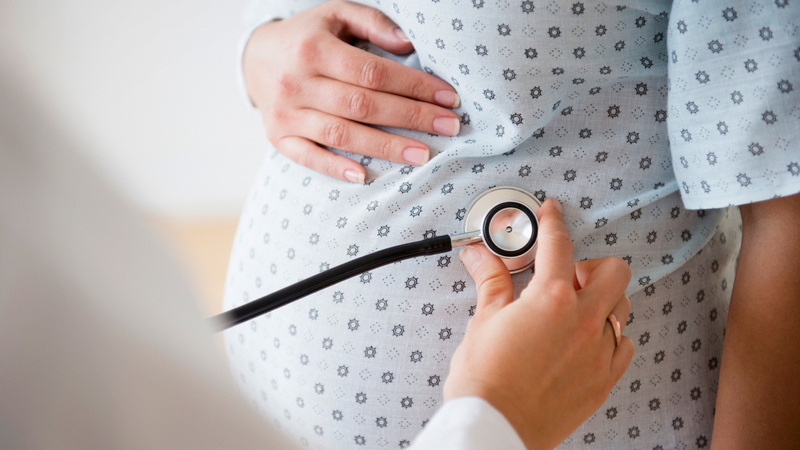 In case if you are thinking on the lines of a pregnancy, it is suggested that you discuss with your doctor about the over the counter medicines which you consume. The doctor is going to ask you to skip a medicine or it could be possible that they might be recommending an alternative one.